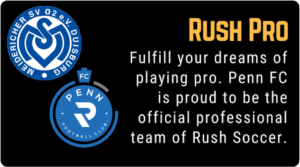 The Rush Canada Goalkeeper Program is run by former FC Red Star Belgrade Goalkeeper Branko Davidovic. Branko brings with him a wealth of experience – playing and coaching for some of the top clubs around the world. Additionally, Branko holds the renowned UEFA “A” License and the Higher Football Coaching College Diploma. Find out more about Branko’s professional experience below. 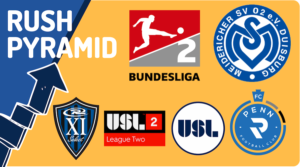 Questions about our Goalkeeper Program?